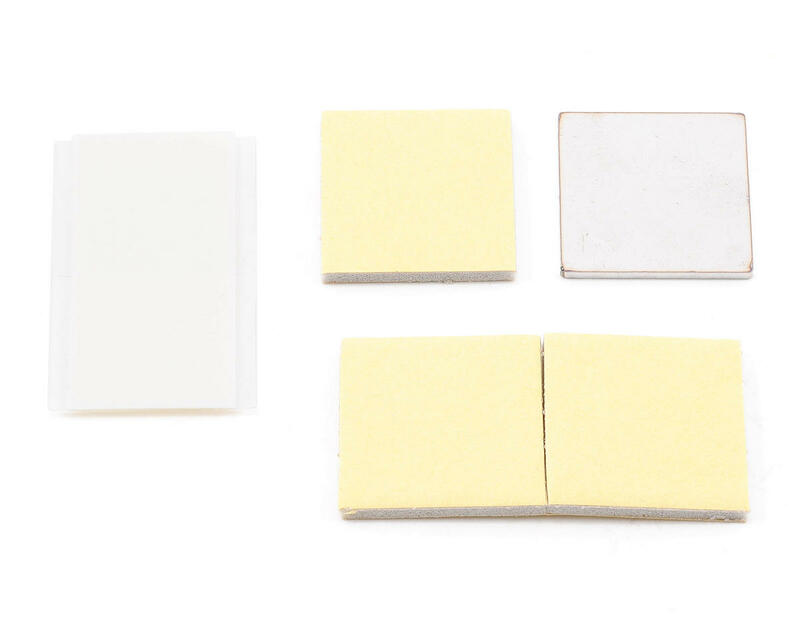 This is the Vibration Attenuation and Gyro Mounting Kit from Spartan RC. The mounting kit contains a stainless steel plate and adhesive foam pads which have been selected by Spartan RC to give the correct mass and shore hardness for effective vibration damping. Using other types of adhesive tape will affect the balance and the performance of your gyro. 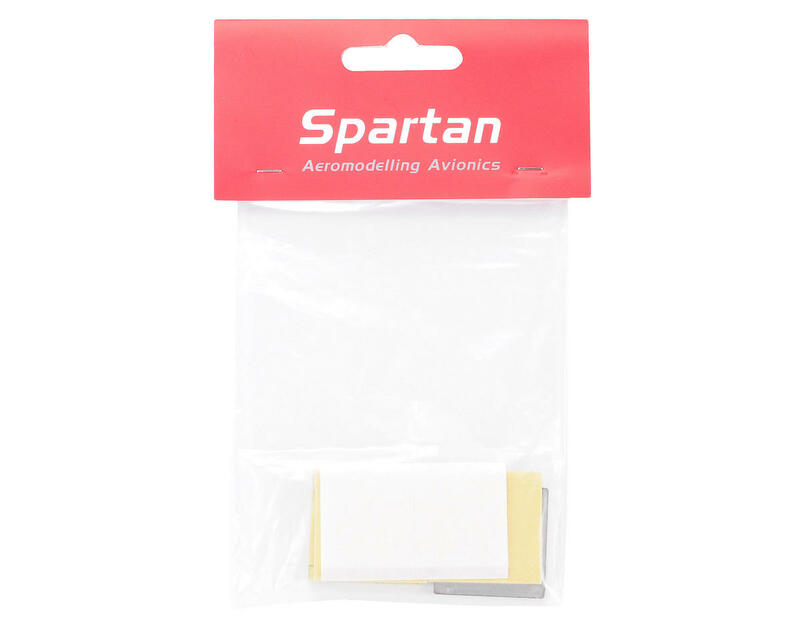 We highly suggest using only the Spartan plate and pads when mounting your Spartan gyro.